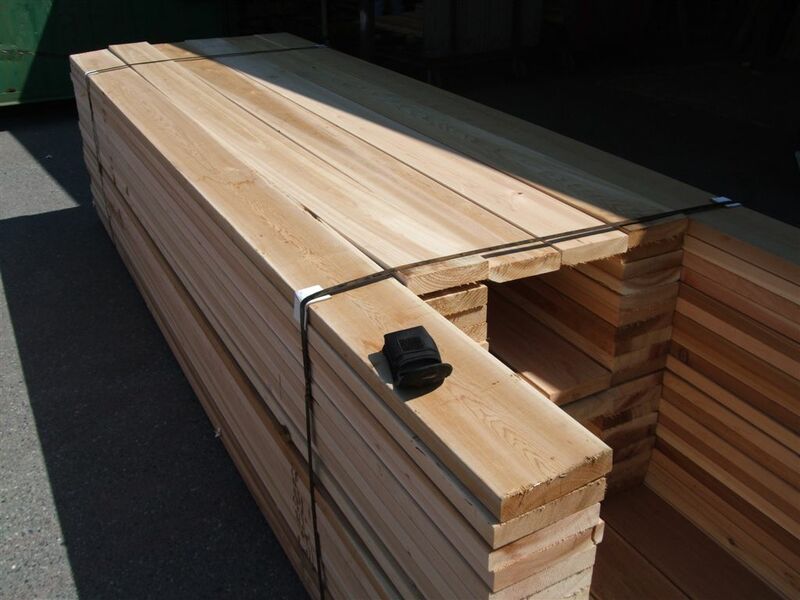 One of the premier features of coastal Western Red Cedar is the relative abundance of clear fiber contained in each log. As the tree grows older the amount of knot free clear wood increases. 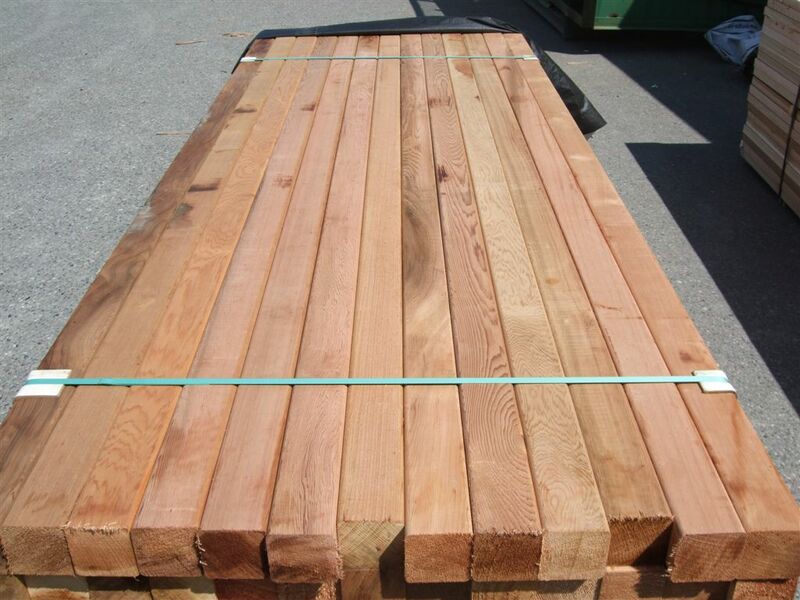 The benefit of using clear Western Red Cedar is not only does it present a blemish free consistent appearance but also the clear fiber is more stable and will last longer than knotty grades. Clear lumber can not only be used for decking surfaces but also for interior or exterior trim, millwork, gazebos, fascia or any other indoor or outdoor visible purpose. We regularly manufacture and stock the following kiln dried and green clears.